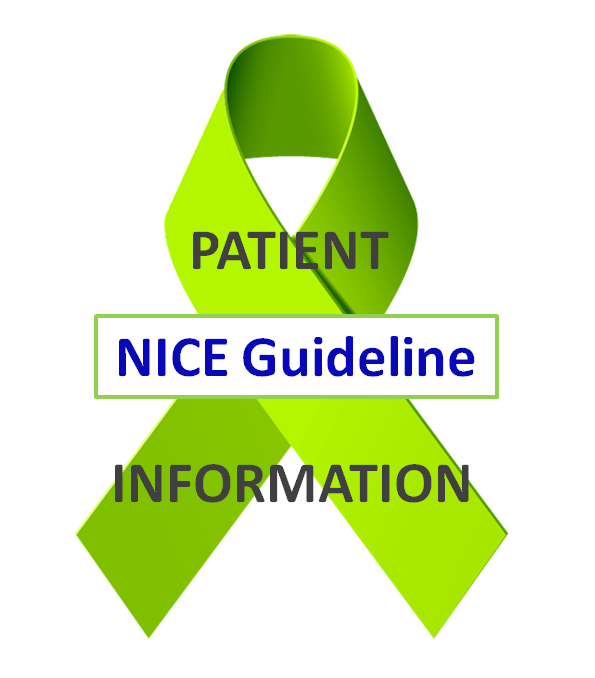 Survey on Lyme disease care on the NHS: what do patients want the NHS to do? We received 440 written responses to this question. Some were angry, whilst most were puzzled, afraid and very sad. We highlight some of them below.